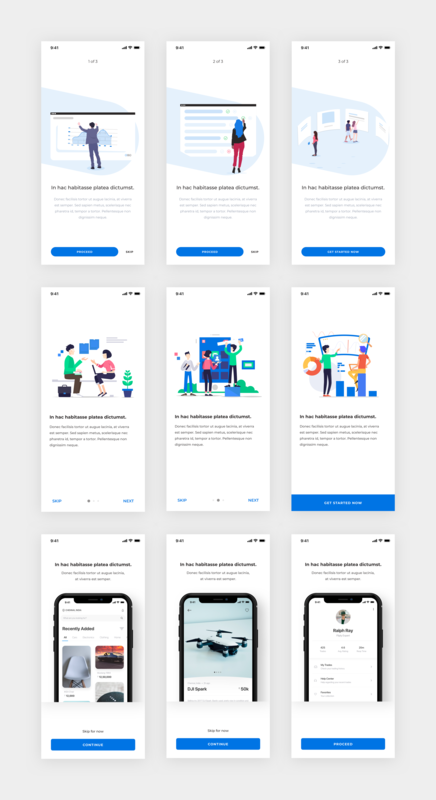 Continuing my series of having different UI components on Freebie Friday’s, here’s one for “Onboarding”. 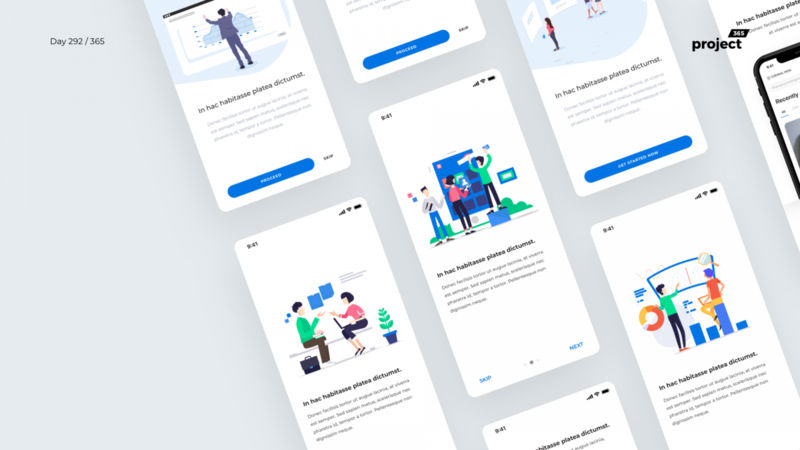 3 Designs for your app’s onboarding process. Feel free to leave your comments and what would you want as a freebie, next week?